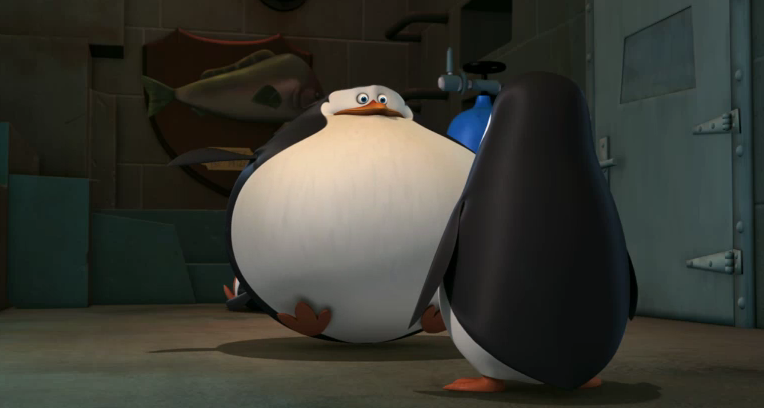 Skipper got FAT! O.O. XD XD XD XD XD XD XD XD. 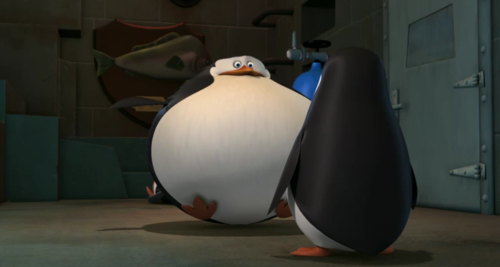 Wallpaper and background images in the पेंग्विन्स ऑफ मॅडगास्कर club tagged: penguins of madagascar skipper private penguins madagascar.